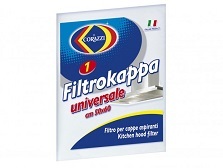 Wide range of fibres, abrasive sponges and cloths for any kitchen surface. 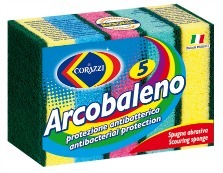 Broad assortment of non-aggressive products for the delicate bathroom surfaces. Cloths and brooms for the cleaning of any floor type. 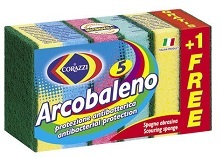 Soft sponges and massage sponges for a relaxing and scrubbing effect. Various products conceived for household and car care. Products for household cleaning available during promotion period.